On those hard days, I always think about “opposition in all things”, like if we don’t experience the hard times, we can’t have the good times. I have been touched as I have had promptings about different children. I know that it is a sacrifice to have children in some ways, but I also know that if I was living a different life, I wouldn’t be who I am. I wouldn’t be as nurturing. I wouldn’t be as sympathetic to other moms. I couldn’t be as Christ-like. I am in no way perfect, but I am on a journey of working for it! Thanks to Wendy, and to all of your great and uplifting comments. Thanks also to Mercy River for sharing their music, and especially to Whitney who wrote that great post and helped us see our role in new ways. 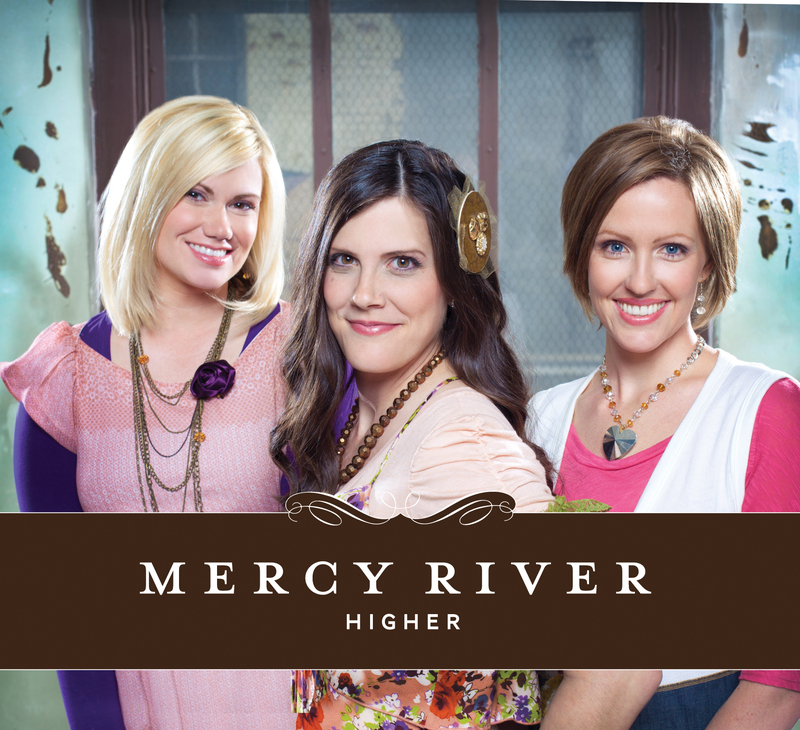 Wendy, send me your address and you will receive a copy of Mercy River’s new CD, Higher, in the mail. To everyone else, pick up your own copy at the store or turn on some of your favorite uplifting music and have a great week.